Physical Development: Children should be able to move with control and co-ordination in a wide variety of spaces indoors and outdoors. Through opportunities to develop these skills, children can feel positive about themselves, learn co-operation whilst being fit and healthy. 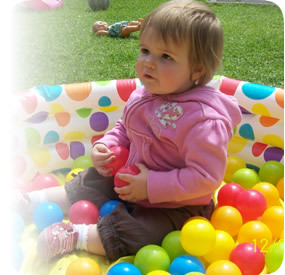 Fine motor control is developed through the use of smaller equipment such as threading, painting, jigsaws.